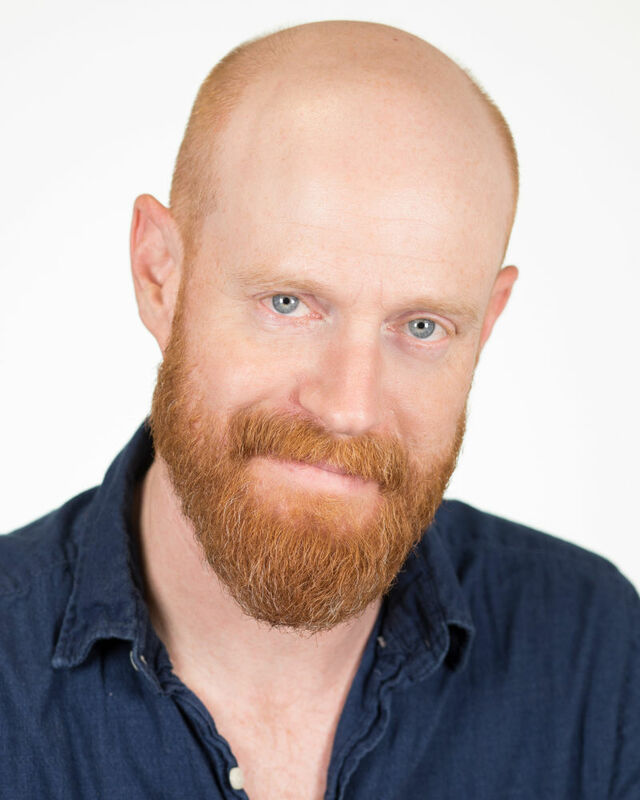 Judson "Jud" Williford is an experienced actor of television, stage and film. Judson has been involved in dozens of projects across the country. He appeared as Dr. Dillamond in the first and second national tours of Wicked. His regional credits include: Scapin the Schemer, Shipwrecked, Aladdin, The Tempest, Romeo and Juliet, Twelve Angry Men and Macbeth. His film and television credits include: Angel from Hell, The Tripper, Two From the Line and Rite Time Wrong Spot. Judson also served as a core company member of the American Conservatory Theatre in San Francisco.